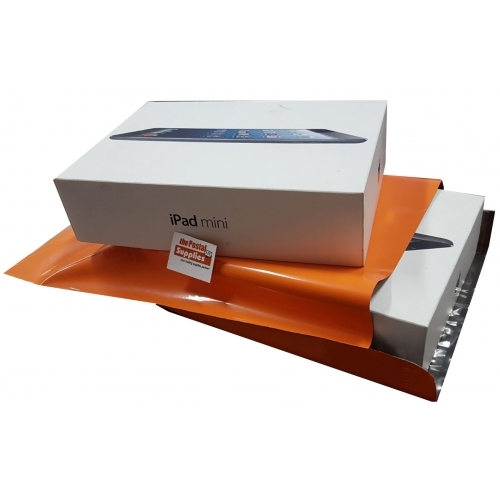 Poly Mailers (also known as Mailing Bag/ Postage Bag/ Poly Bag/ Plastic Mailing Bag/ Poly Plastic Envelopes/ Courier Bags/ Courier Mailing Bag) are plastic envelopes. They can be used to mail computer accessories, fashion accessories, clothings and even shoes. 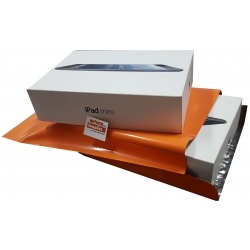 Poly envelopes are a great alternative to paper envelopes, as they are lightweight and can waterproof your items.